FC Bayern München executive board chairman Karl-Heinz Rummenigge has extended his contract with the record German champions until 2019. 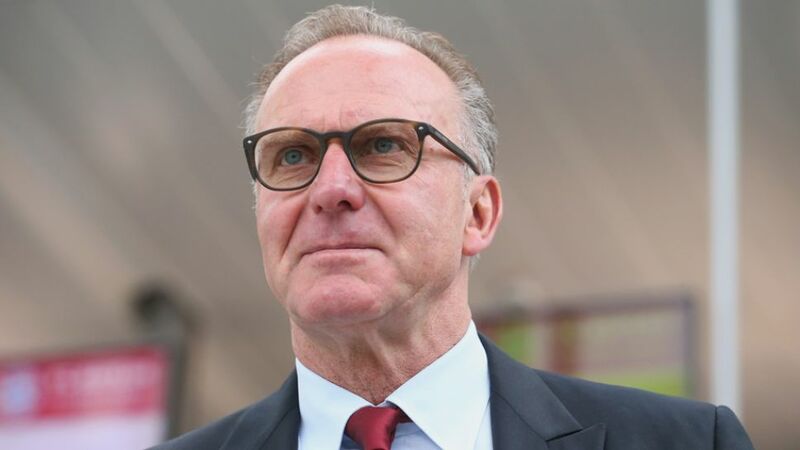 "I would like to thank the supervisory board, namely board chairman Karl Hopfner, for the faith they've shown me and the serious and productive collaboration," said Rummenigge, whose previous deal was due to expire at the end of this year. "FC Bayern are in a very good situation in both a sporting and financial sense and have established themselves at the top of European football. We'll all continue our work to ensure we remain successful at this level. FC Bayern are a wonderful club." Rummenigge spent ten years at Bayern as a player between 1974 and 1984, before joining FC Internazionale Milano and later FC Servette. He became vice-president of the club in 1991, and chairman in 2002.